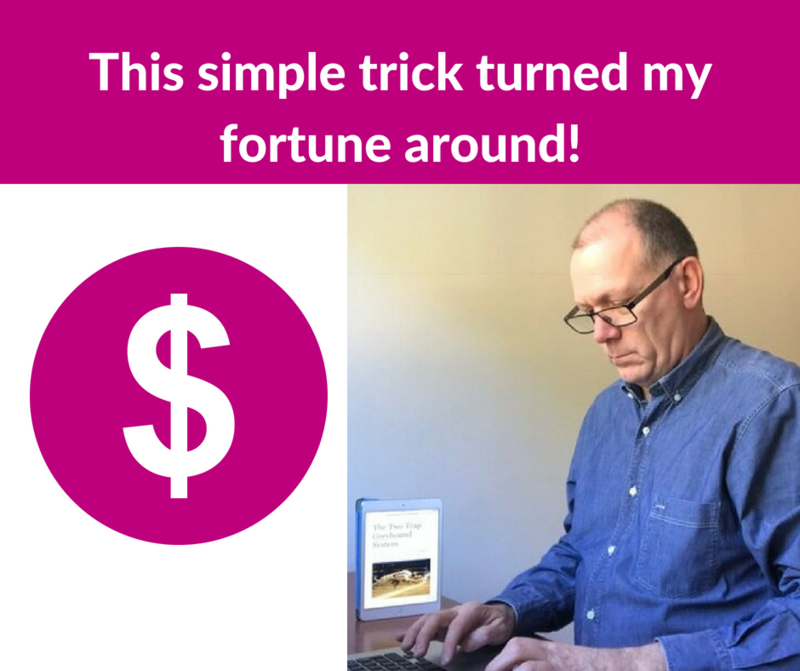 You are here: Home / Article Tips / Laying a Bad Tipster: This simple trick turned my fortune around! Laying a Bad Tipster: This simple trick turned my fortune around! 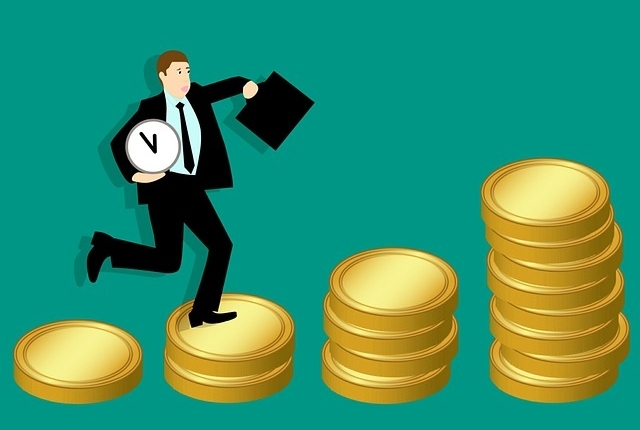 In my previous article, I told you what you should always do when investing in a new tip alerts service, even before you start trading! Did you see / read it? No? Well go and read that first then come back here. If you did, you’ve probably been impatiently waiting for this ‘golden nugget’ I am about to share with you. I invested in a tipping service for football (soccer) as it began to roll out and I paper traded, as I always do to test a new system I am trading. I know there’s a temptation to start straight away, but if a system is THAT good, waiting a few weeks to prove on paper how good a system is, can save you a small fortune. Also conversely, if it proves to be a ‘lemon’ of a tipping system, you can turn it into lemonade. How? Well rather than back or trade as a winning bet. Lay against the selection winning. You won’t be surprised (or maybe you will) to learn that some systems really are THAT POOR, that they come close to being a scam, unfortunately. Worst of all, they often don’t provide any kind of guarantee (unlike The Two Trap Greyhound System) should it prove to be doodoo. So there you are, you get a system that is soooooo bad it couldn’t pick it’s nose LOL. So now you can turn your ‘poor’ investment into profit, every system has to be right sometime (even a stopped clock is right twice a day). When the tipster suggests a ‘home win’ for example, then you can ‘lay the home win’. With proper trading and a good staking strategy you should be able to make a comfortable tidy profit. Come back for more golden nuggets when I am next around ;-), see you soon. https://twotrapgreyhoundsystem.com/wp-content/uploads/2018/07/This-simple-trick-turned-my-fortune-around.png 788 940 Peter https://twotrapgreyhoundsystem.com/wp-content/uploads/2018/07/two-trap-small-logo-300x113.png Peter2018-07-08 09:40:182018-07-08 09:45:29Laying a Bad Tipster: This simple trick turned my fortune around!